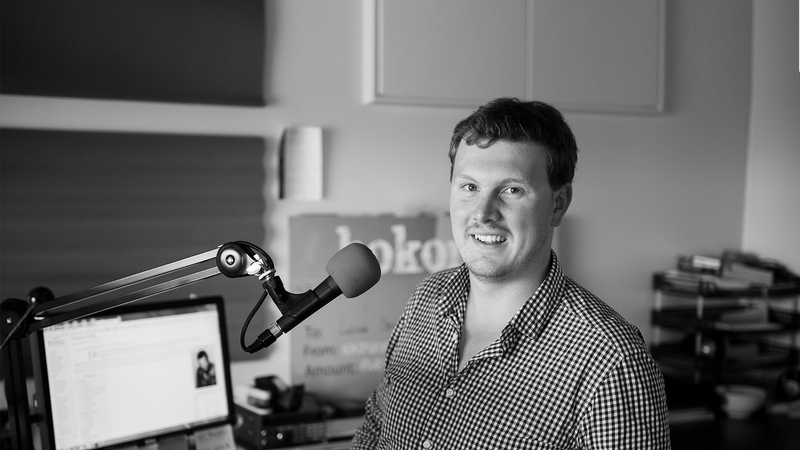 Hokonui is a heritage Southland radio station targeting the biggest economic driver in NZ – the rural community. 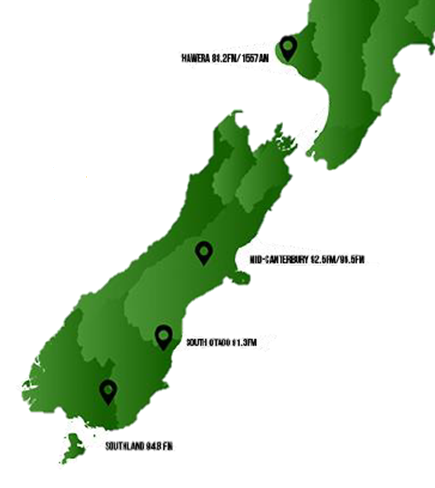 Given the tremendous success the Hokonui brand has delivered targeting heartland regions, it made sense to expand Hokonui into New Zealand’s rural communities. With three hours of specific farming content daily, Hokonui keeps the farming community up to date with the latest in news, views and interviews - with The Country hosted by Jamie Mackay 12-1pm, The Muster with Andy Thompson from 1-2pm and Rowena Duncam hosting the Early Edition from 5-6am. Hokonui’s musical style delivers an exciting music line-up playing one great song after another. Plucking the best from each decade from the 70’s, 80’s, 90’s and today combined with the latest local news, views and interviews. The Hokonui consumer is a rural Southlander, who enjoys spending time with their family. The more mature Hokonui listener is a major purchaser of big ticket items, they love to travel and are focused on building better lifestyles for themselves and their families. They have high discretionary incomes and love to spend it. The younger Hokonui listener is building their lifestyle, normally with a mortgage they are purchasers of household products, new vehicles and other big ticket items. SOURCE: GfK Radio Audience Measurement 2 2018, Commercial Radio Stations, Total New Zealand, Cumulative Audience (000s), Mon-Sun 12mn-12mn, People 10+, unless otherwise stated. SOURCE: Nielsen Market Intelligence Domestic Traffic July 2018. *iHeartRadio Total No. Streams monthly 2018. Facebook September 2018.